How to play with it? Remove all the package before giving it to your kids. 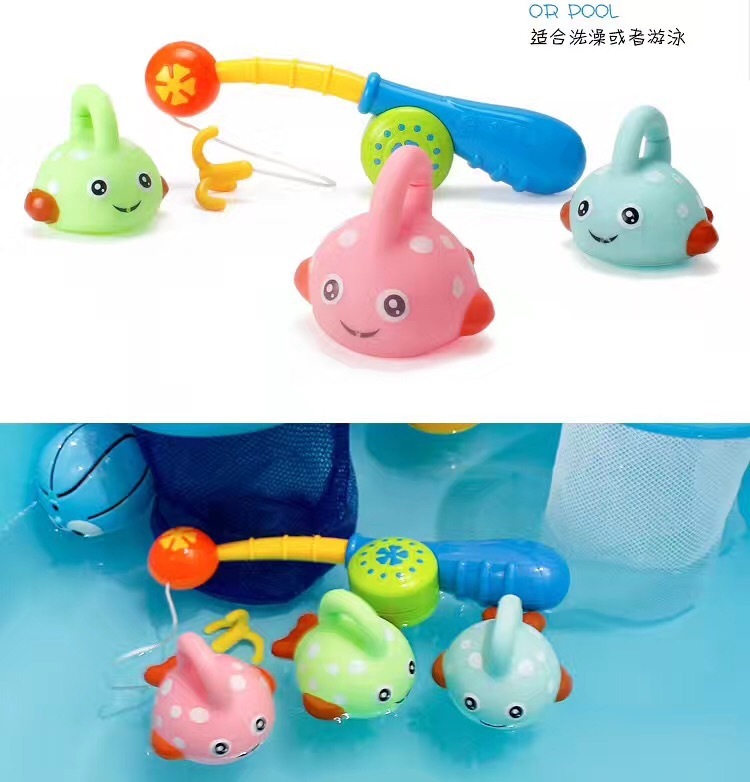 Cute and colorful fish would float in the bathtub or swimming pool. 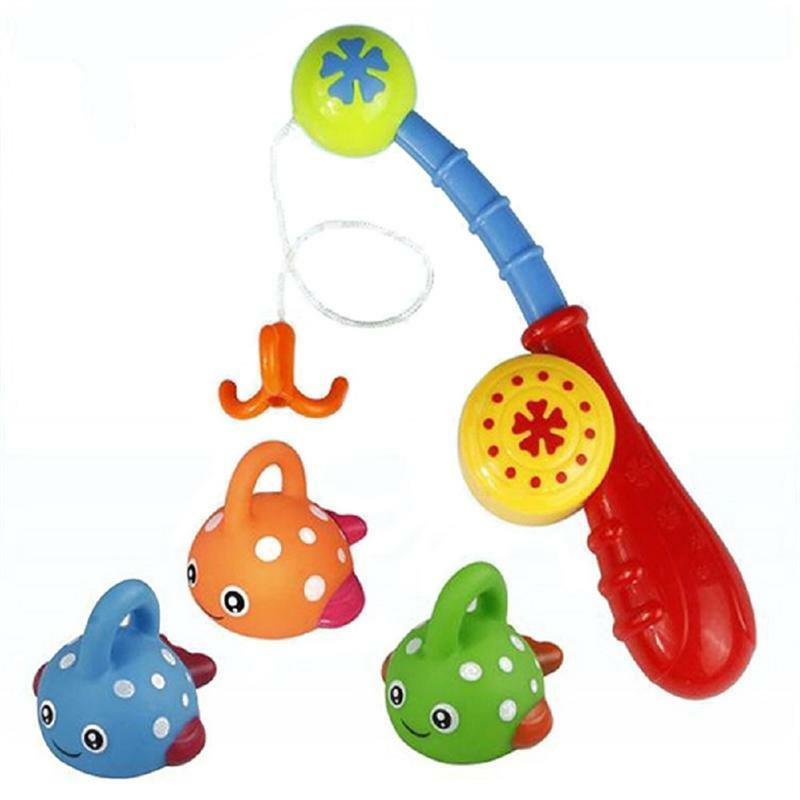 Kids can catch the fishe with the fishing rod or with their hands. 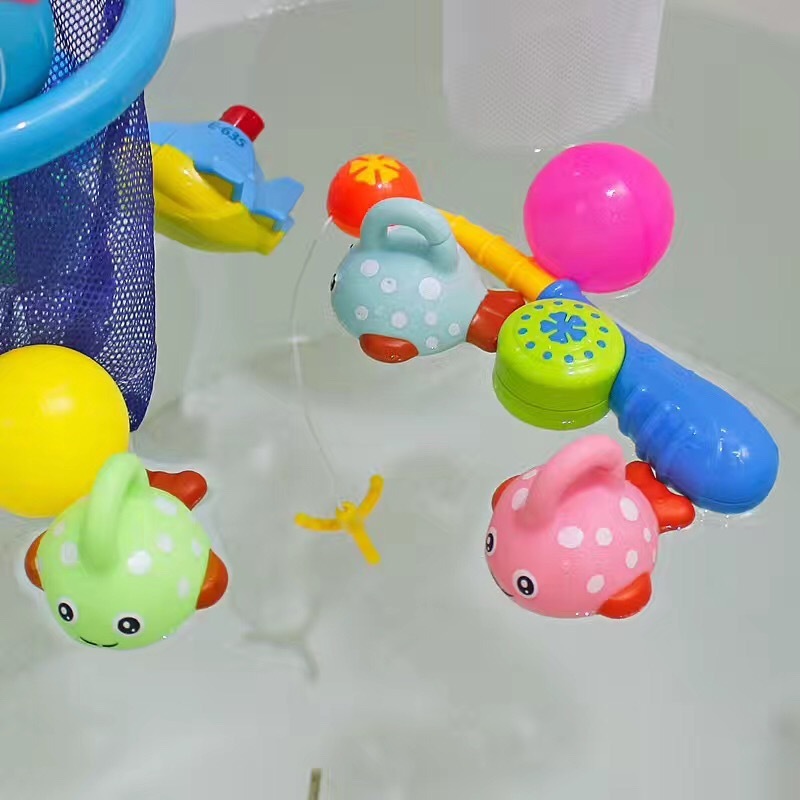 Please ensure no water is left inside the toy after use.